If you saw an awesome video on Facebook and want to download it on your iPhone or iOS device, but you doesn’t know how to do it! So, today we are going to discuss that How to Download Videos from Facebook to iPhone. For those who use the iPhone & want to download videos from Facebook to save mobile phone for later viewing. For most of us, the primary reason we capture videos on our iPhone’s is to post on one of the various social media platforms or to watch it later or show it to our friends. Below is the method through which you can easily download videos from Facebook on your iPhone’s. Download Facebook videos to watch for those unimaginable time when you are away. 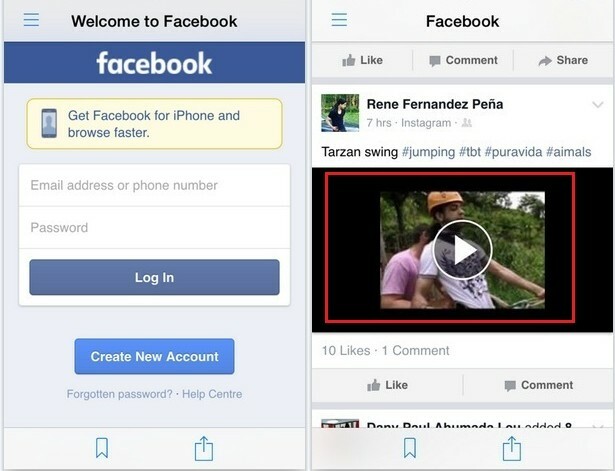 Here is the simple methods, how to download facebook videos on iphone and save it for late use. 1. 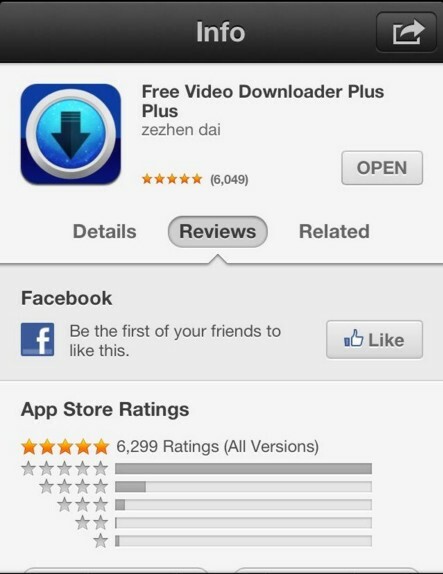 To Download Facebook Video to iPhone, first Go to the App Store on your apple iPhone. 2. 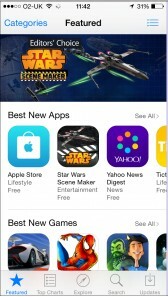 Now, search for the free video downloader plus app and download it in your apple iPhone. 3. 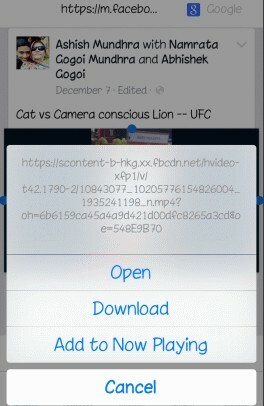 Then, open the free video downloader plus app on your iPhone. & Click on the browser button there. 4. Now, open your Facebook account & search for the video you want to download. Now go to that video you want to download. 5. Long press on that video then a Pop-Up will open with some options. 6. Click on the download button there and save that video as any file name. 7. Click on the save button to save video and then the video will be downloaded. 8. 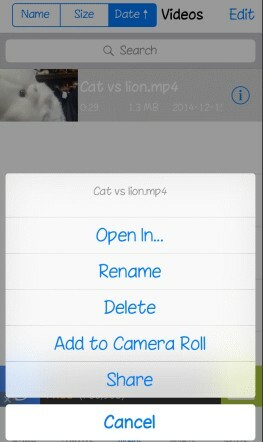 Now, click on that video over there and select the Add to Camera Roll option to add it to your gallery. That’s it, Now the Video will be downloaded & successfully added in your gallery list. Now you can Watch it any time & anywhere. This trick is very useful and most of you must be looking for it. There are many videos on the wall that attracts us, now you can save those videos on your iPhone. You can then share those Facebook Videos on Whatsapp and other social media profile easily. Just try the above method to Download Videos from Facebook to iPhone.